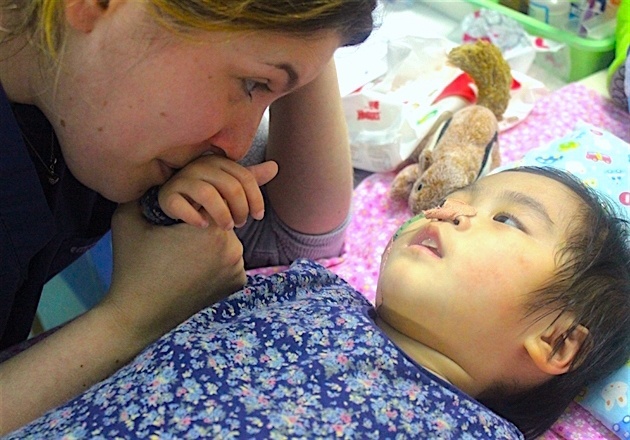 WTA GROUP GIVES BACK BY SUPPORTING BUTTERFLY CHILDREN'S HOSPICE, A HOME PROVIDING PALLIATIVE CARE TO ORPHANED, ABANDONED AND VERY SICK BABIES AND CHILDREN IN CHINA. 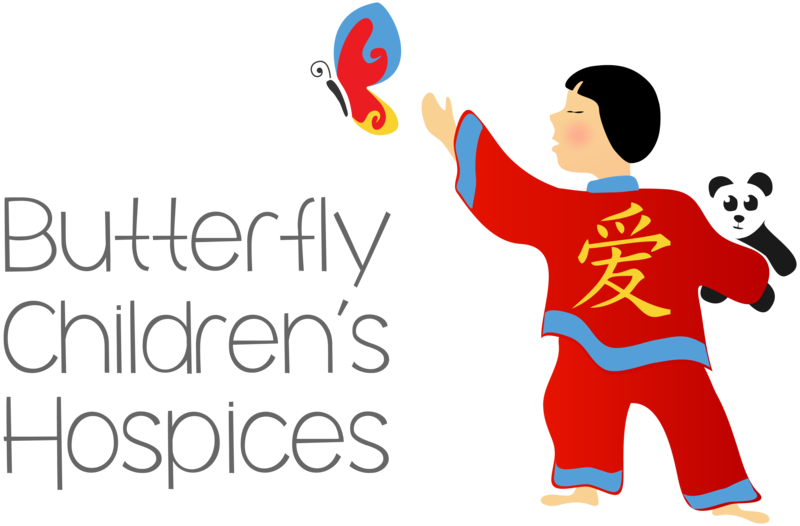 As a business, WTA have chosen the Butterfly Children’s Hospices in Changsha, China as our supported charity for 2016. We are pleased to partner with them as a corporate sponsor. 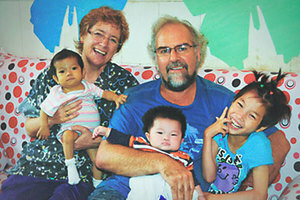 Butterfly Children’s Hospices provides loving care and medical treatment for children with life-threatening illnesses. Some children have been abandoned. Others are brought to Butterfly when families can no longer face the journey alone. No matter how small or how sick each child is given the care and medical attention they need, the love and dignity they deserve. 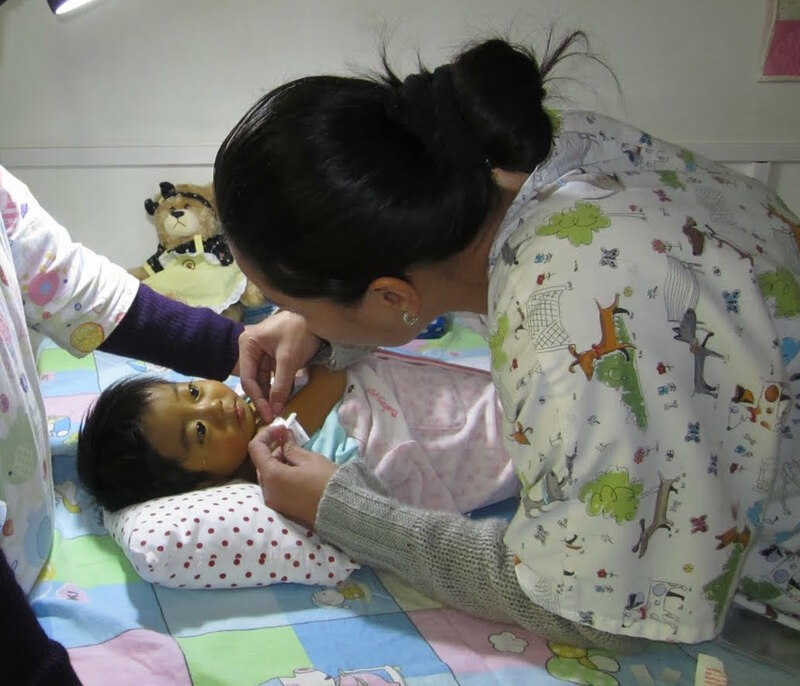 BCH also provides training and education for Chinese medical personnel and government officials in the art and science of palliative care for children. If you would like to make a donation, please click here. We will be notified of any donations made from this website. Follow the progress being made for the little butterflies butterflych.org and read their current blog. WTA as a business is very passionate about giving back to the community. Each office location has local charities that they like to support. Throughout the year, various fund-raising efforts take place, from cake making competitions to long distance cycle rides. At WTA, we strive to reduce our CO2 output in line with the Kyoto agreement. The dedication to this is reflected through our own carbon footprint offsetting program. 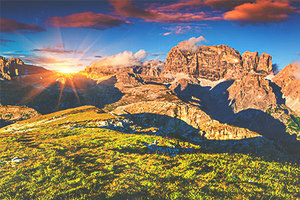 Clients who share this enthusiasm for the environment can join our GreenRoute program, providing you with the ability to measure your logistics carbon footprint and identify ways to reduce the output from your supply chain. Our full environmental policy is available on request.